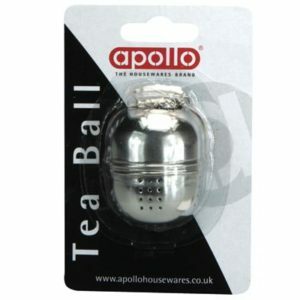 This Le’Xpress tea infuser is ideal for making the perfect cup of tea. 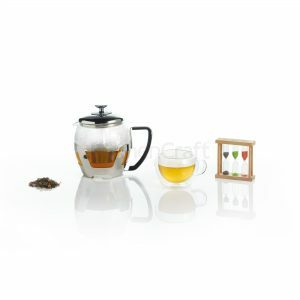 Made from durable stainless steel and with a strong head attachment you can enjoy tea just the way you like it time and time again. The spoon head features a lift-up function for placing tea leaves.